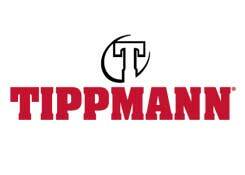 For over 15 years, Tippmann has been creating barrels. 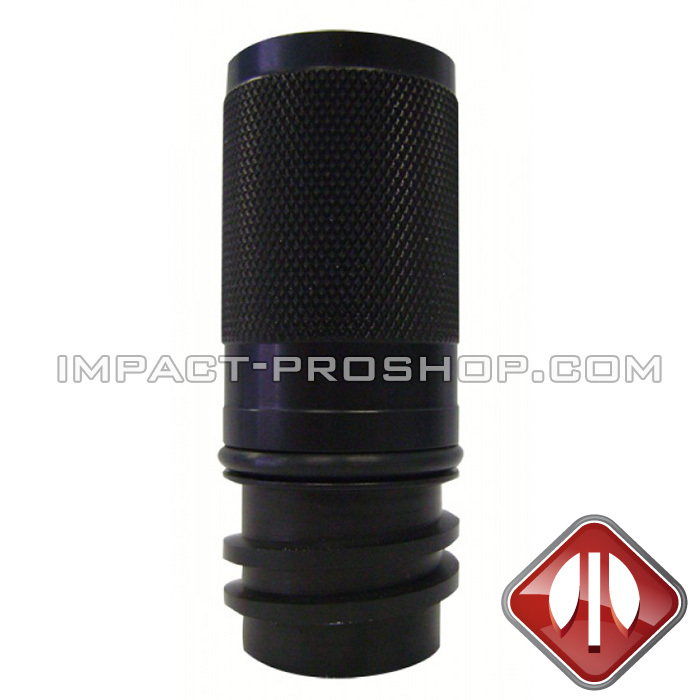 The Tippmann barrels are great if you want your marker to be accurate and have a longer range than any other marker on the market. 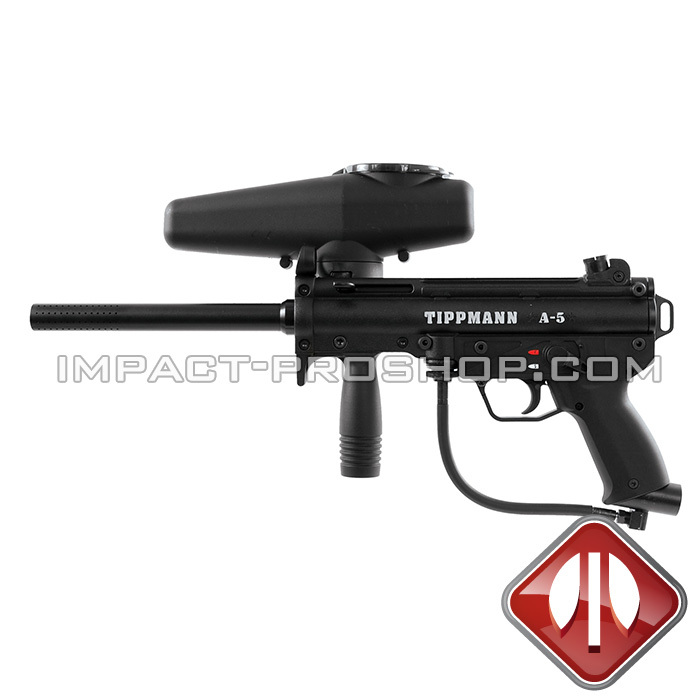 The curvature of the Tippmann Flatline barrel make the ball backspin which gives it a longer distance to travel. 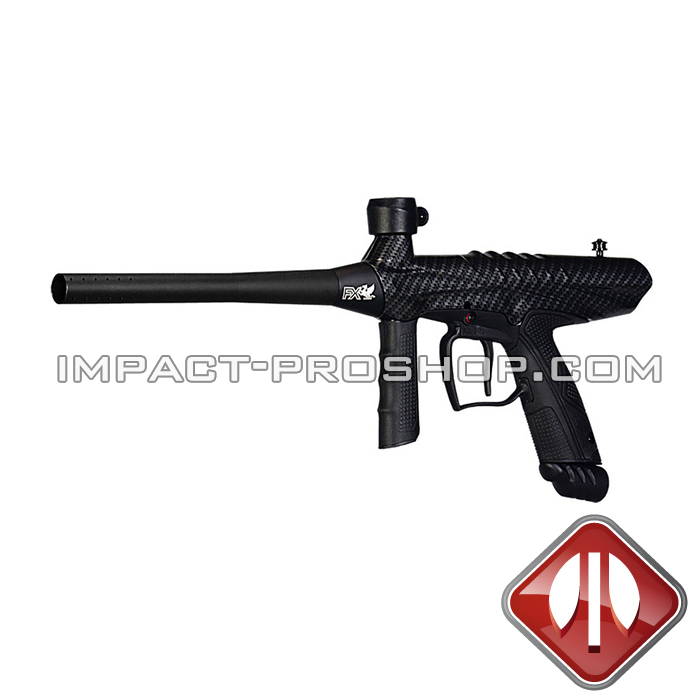 The Flatline barrel gives your paintball gun a better range than any other barrel on the market making it a very desirable barrel for any recball player. 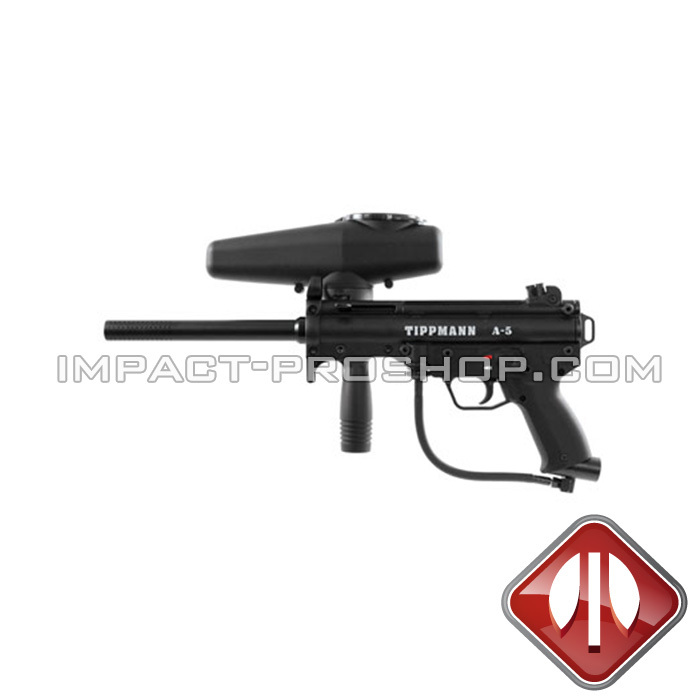 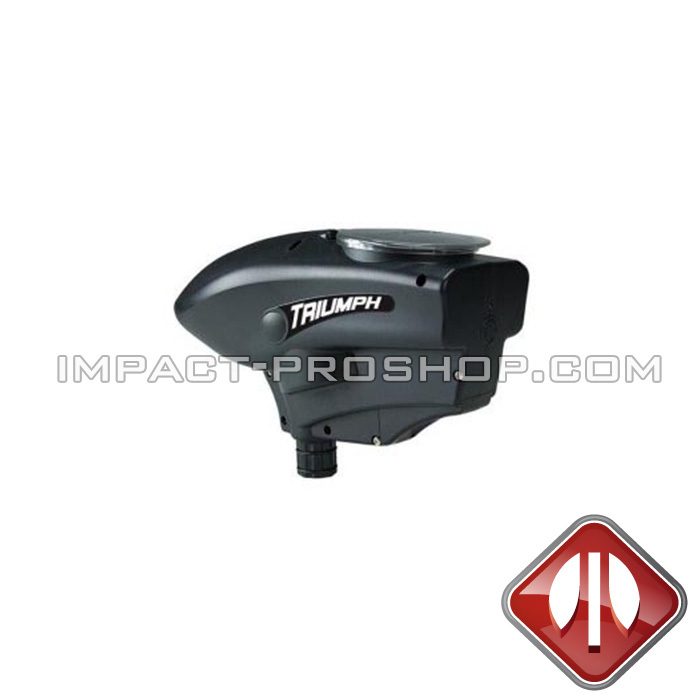 The Tippmann barrels allows you to shoot straight at greater distance.